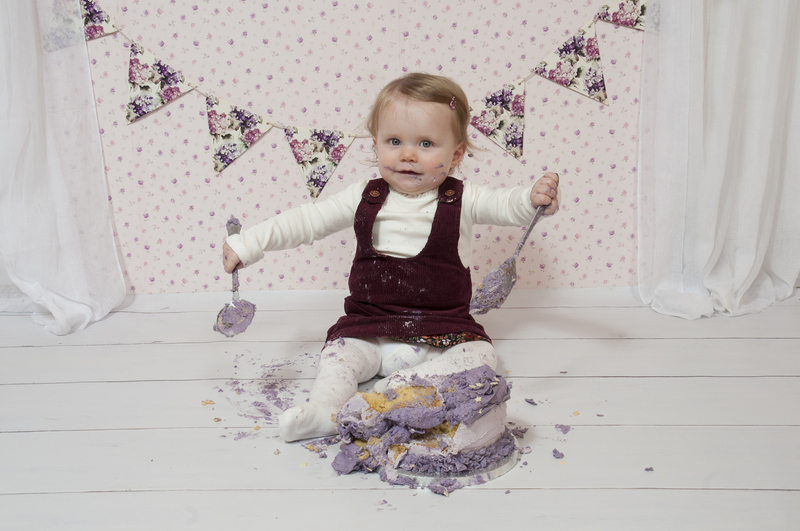 Cake Smash & Splash photo sessions are great fun! 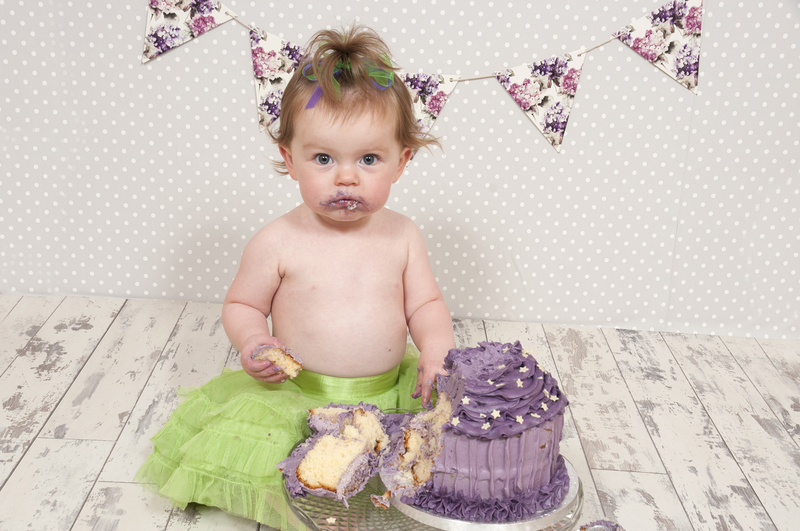 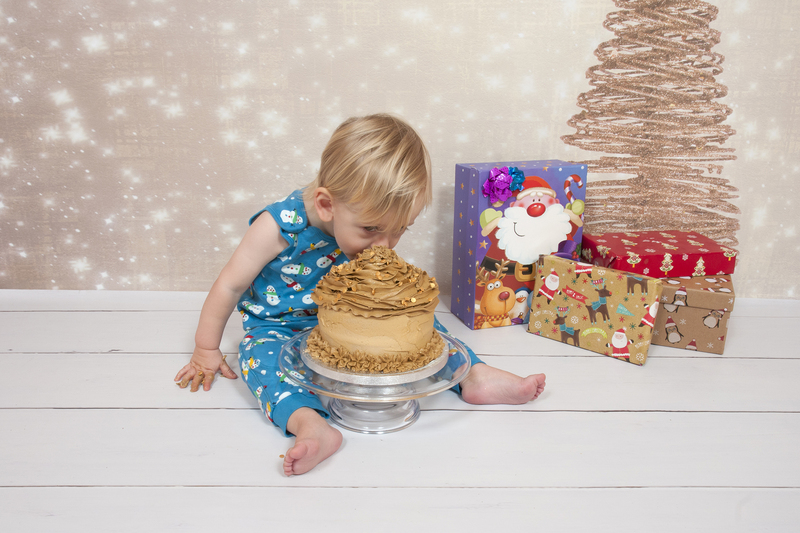 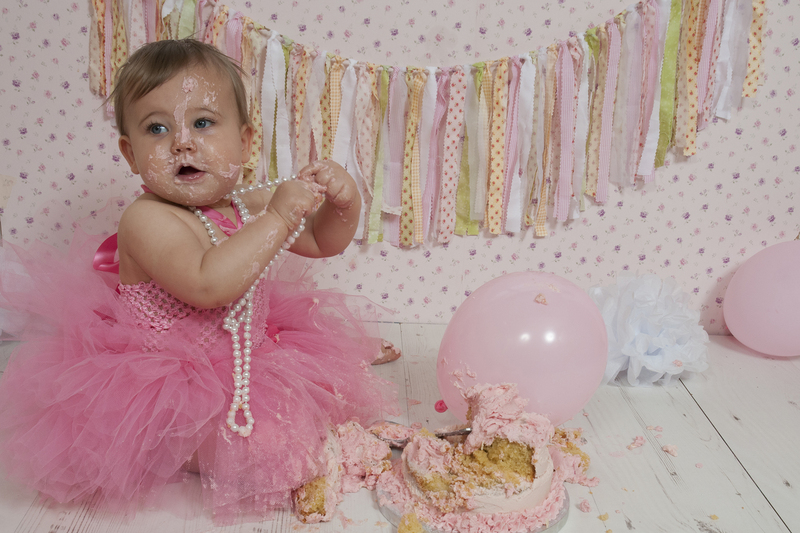 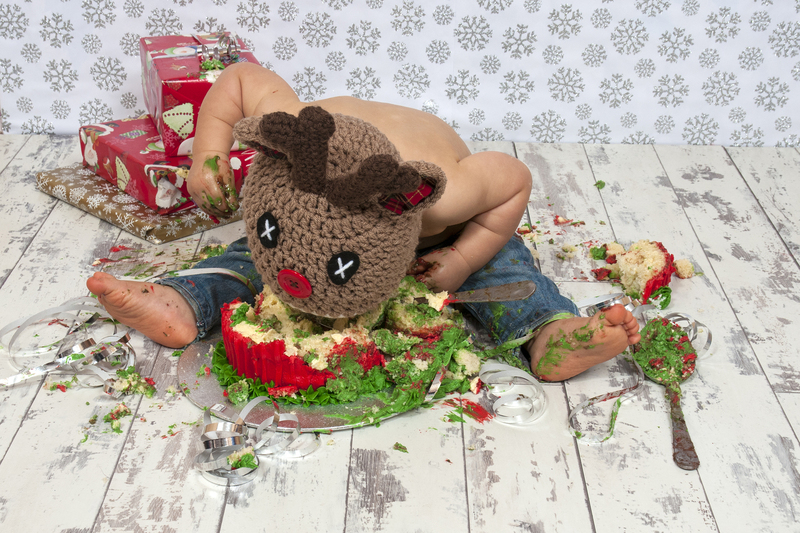 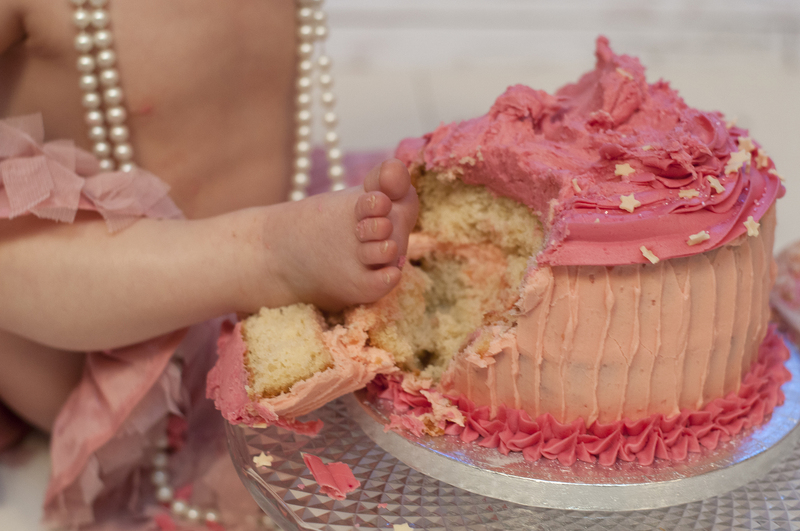 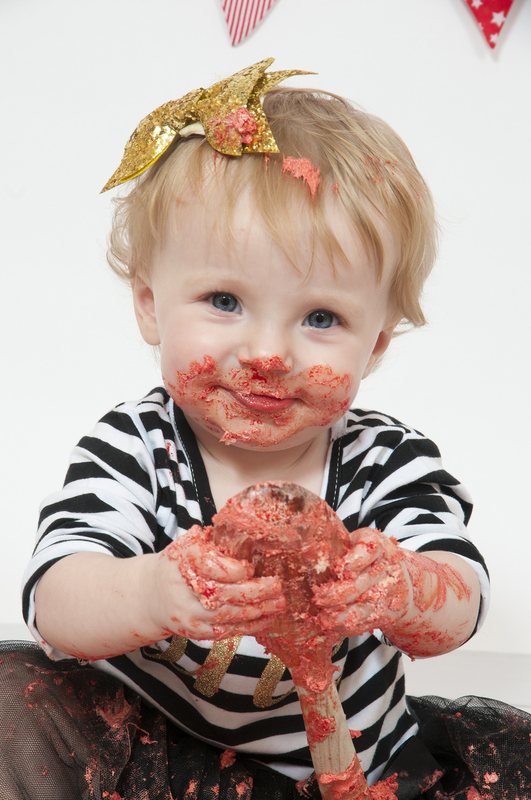 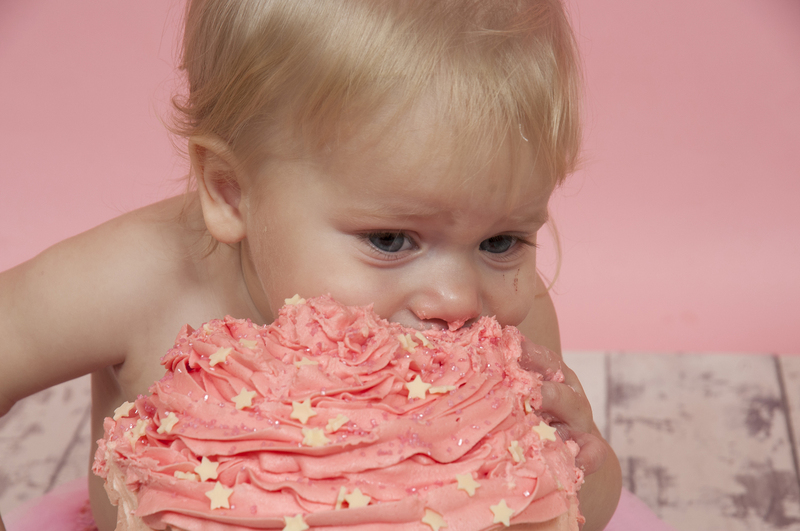 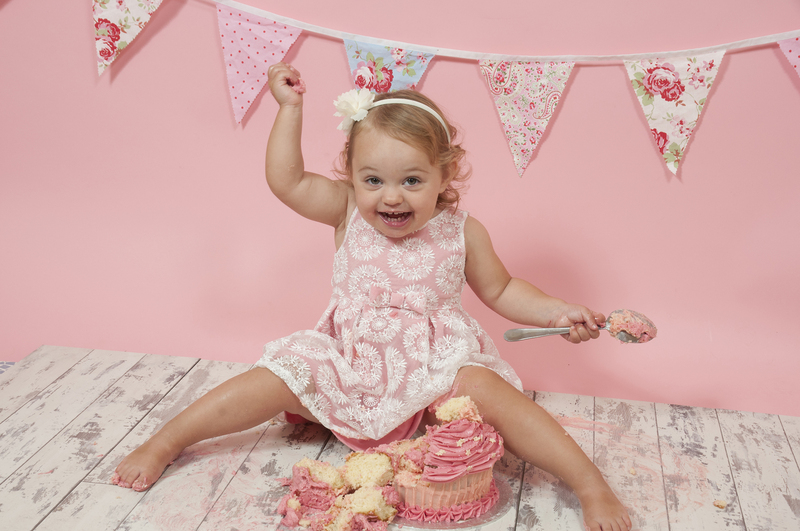 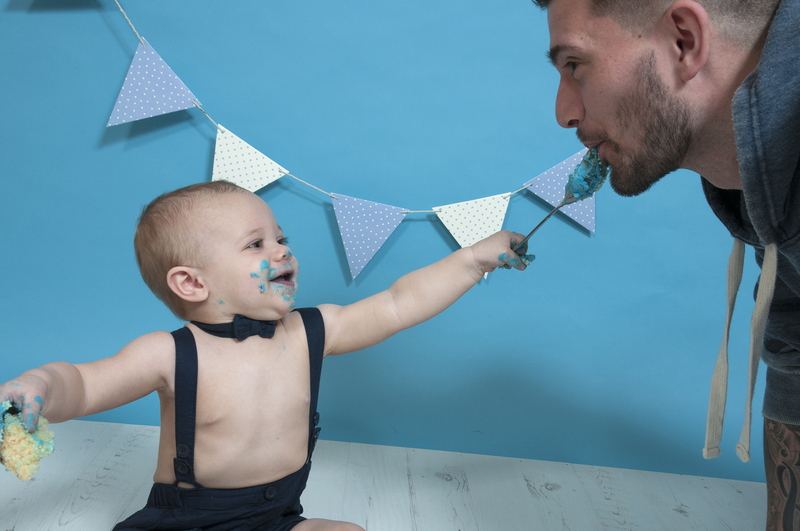 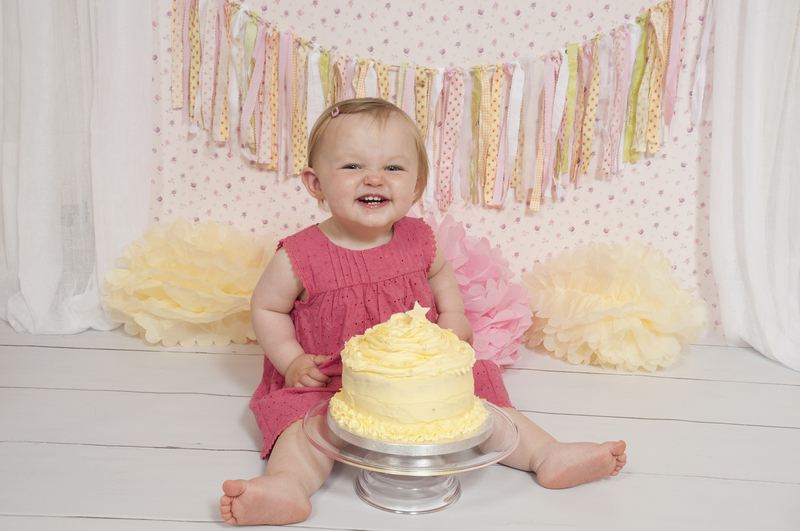 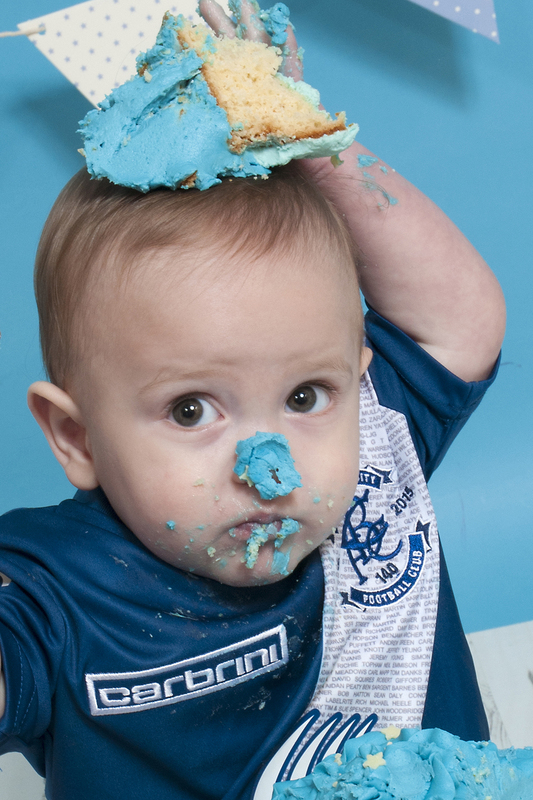 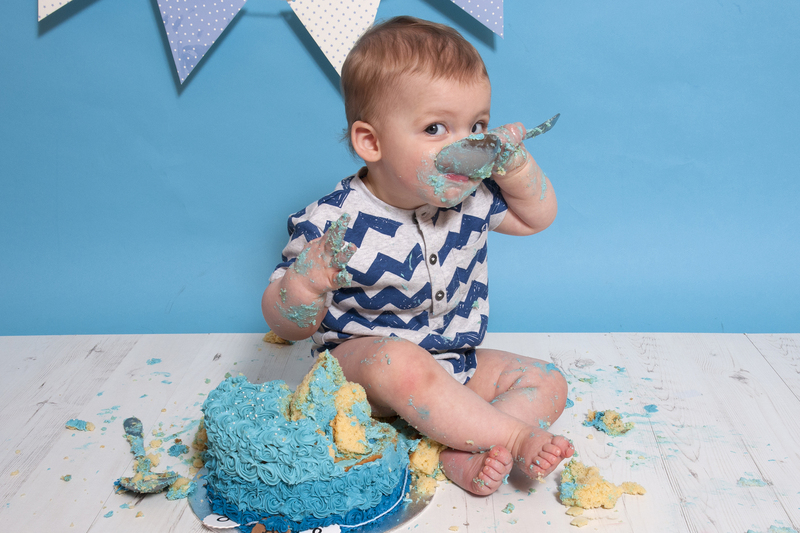 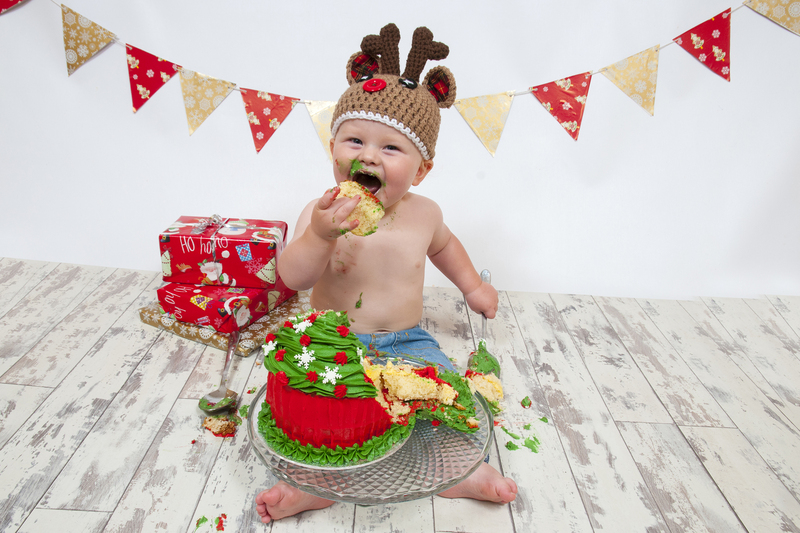 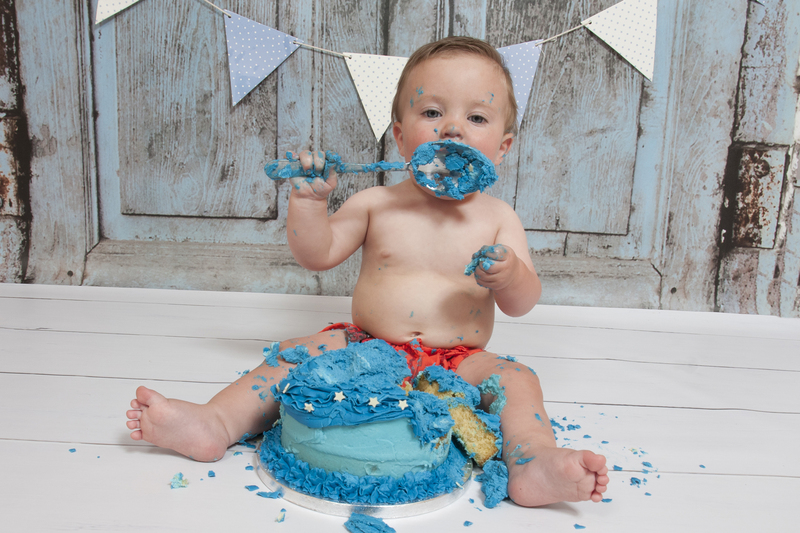 Celebrate your child's first birthday in style and demolish a cake at our Redditch studio. 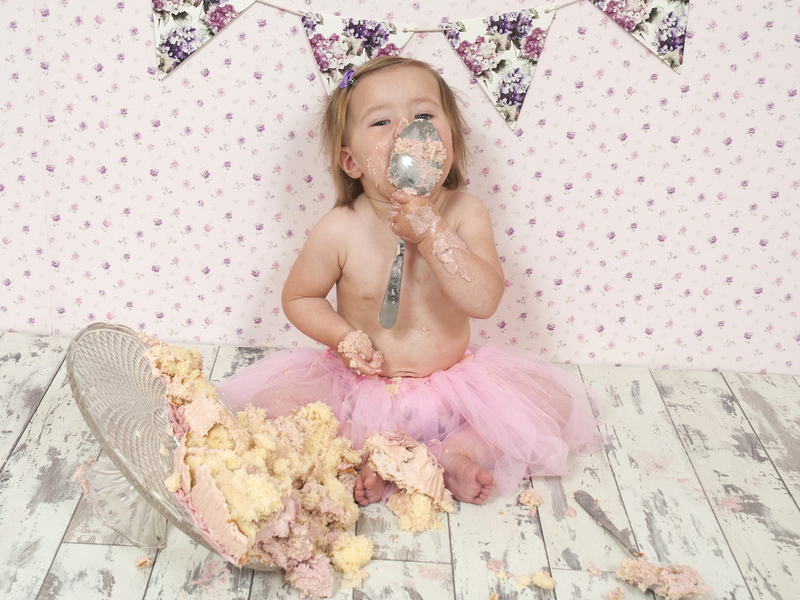 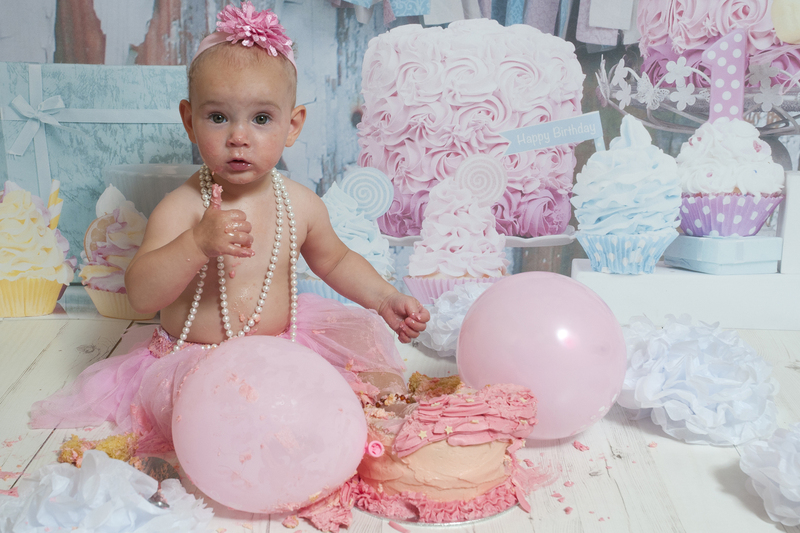 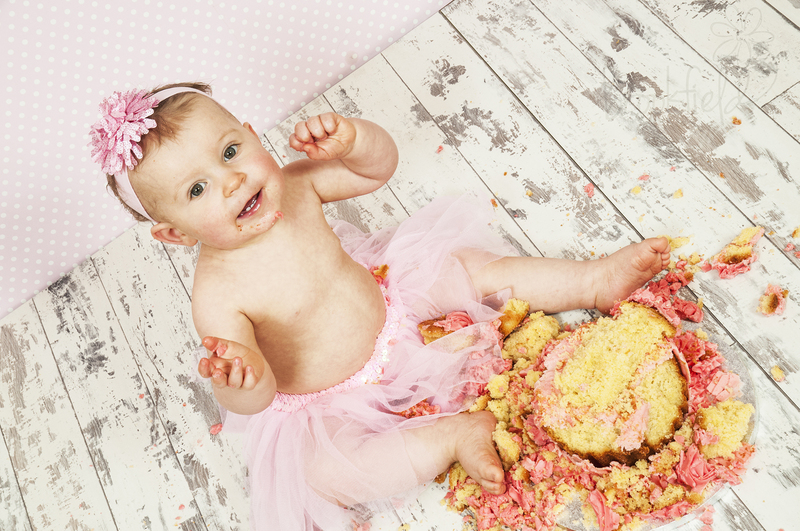 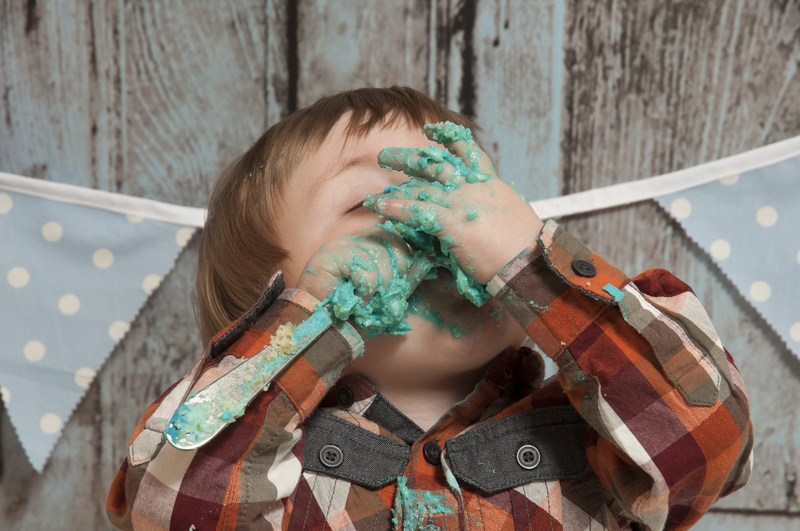 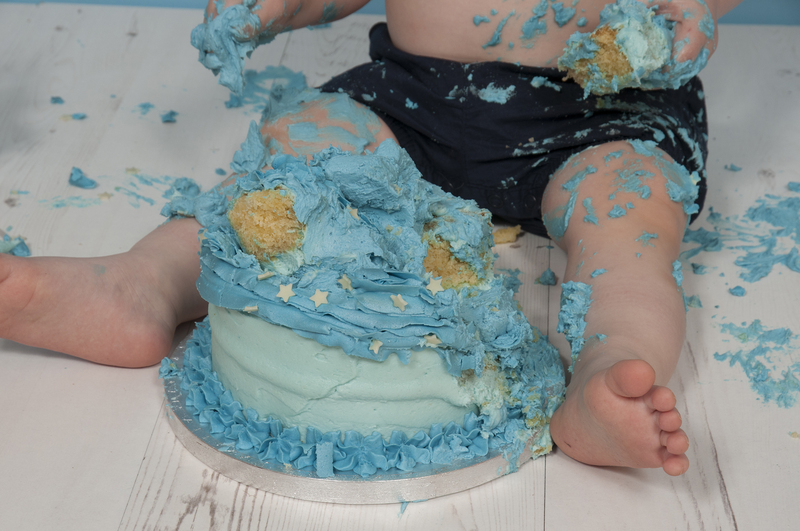 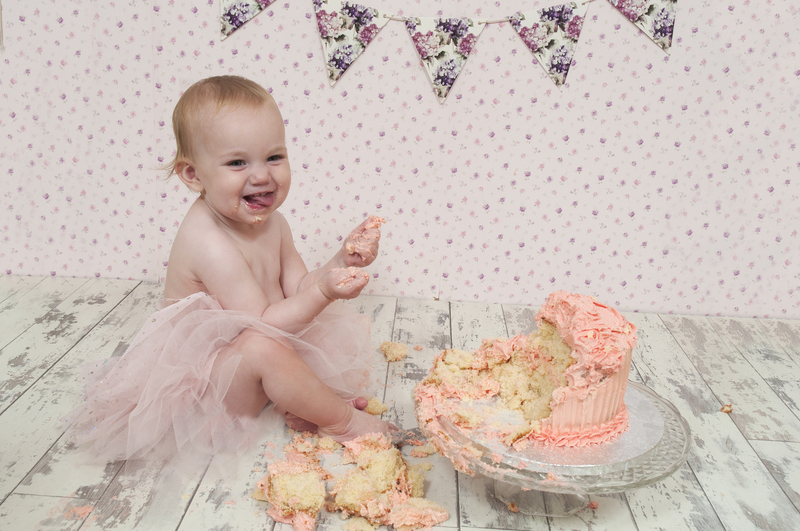 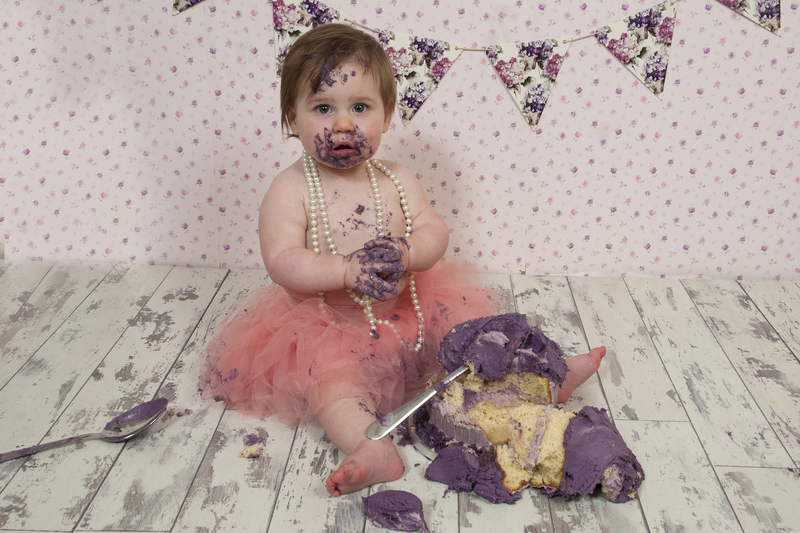 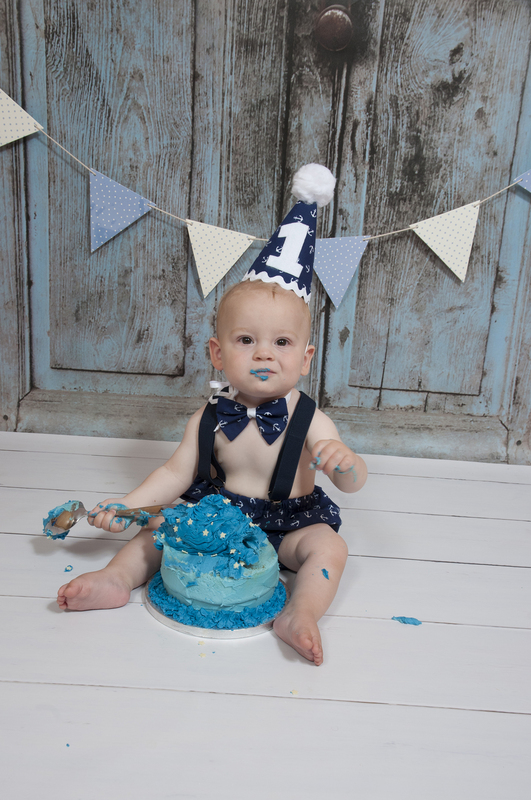 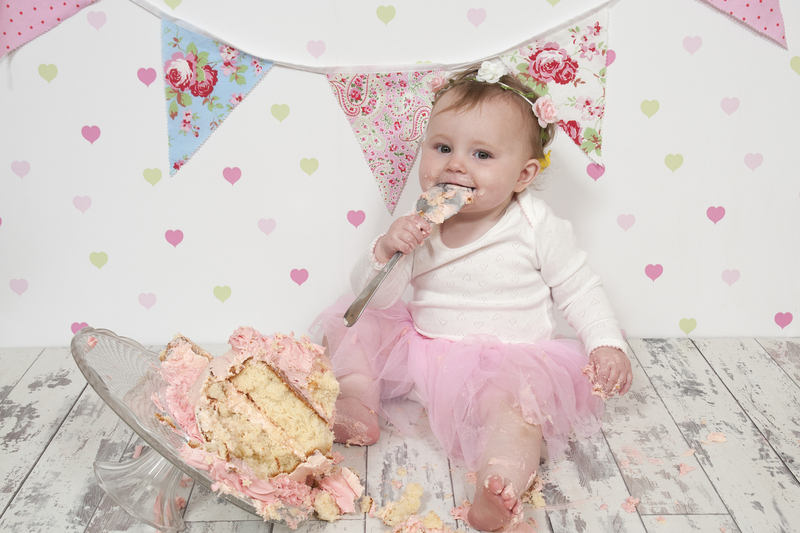 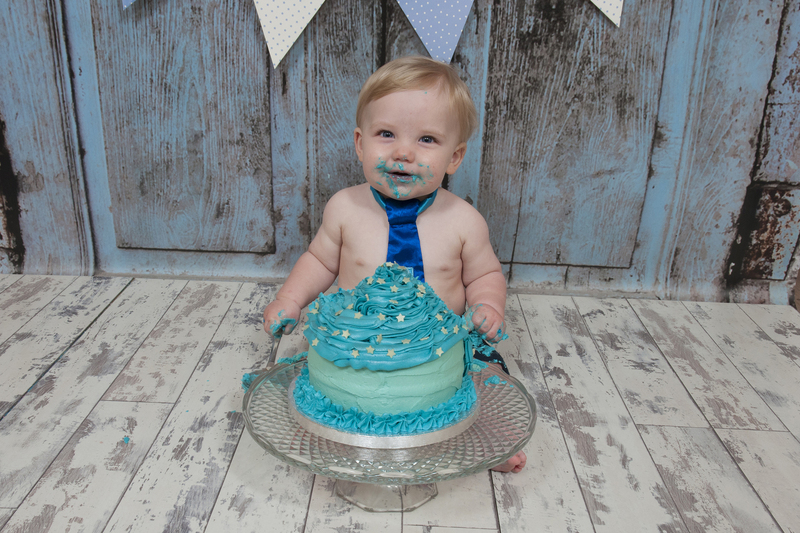 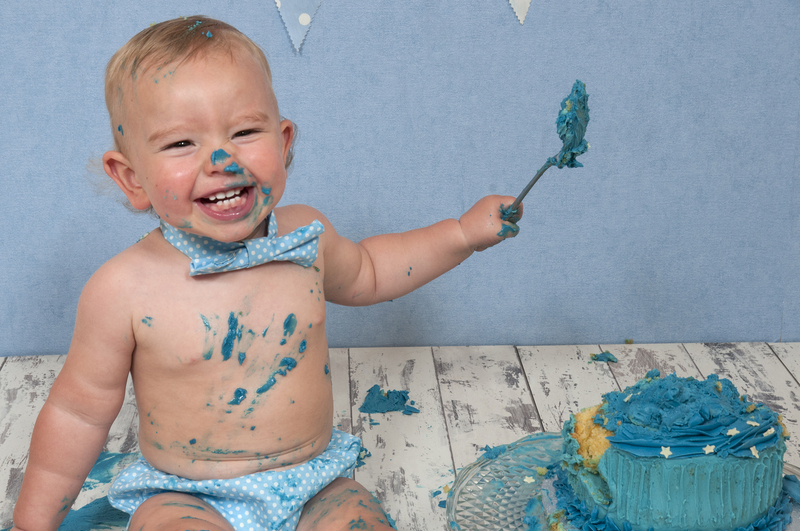 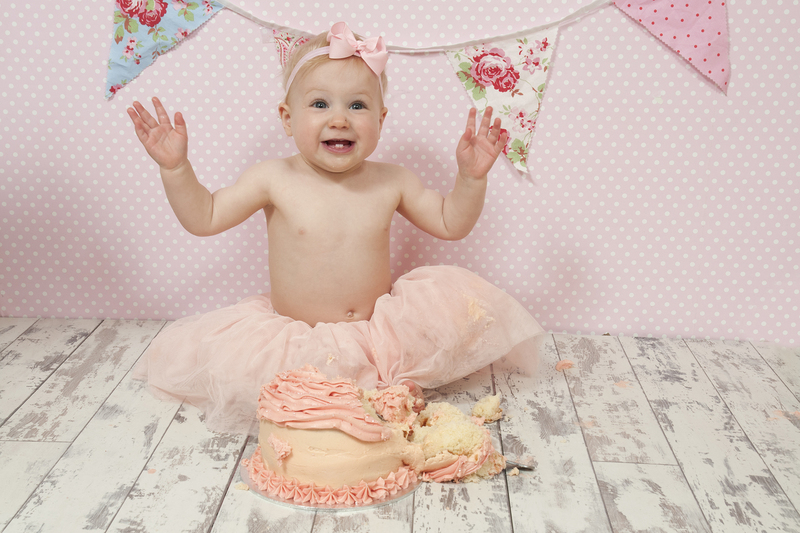 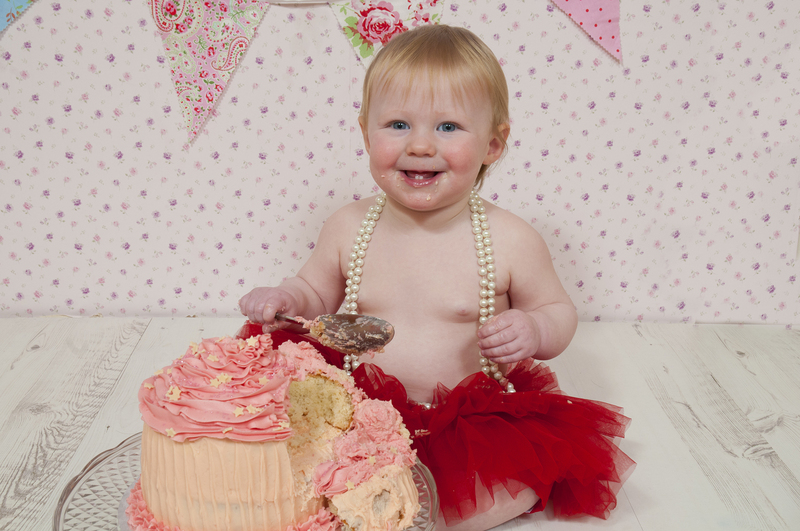 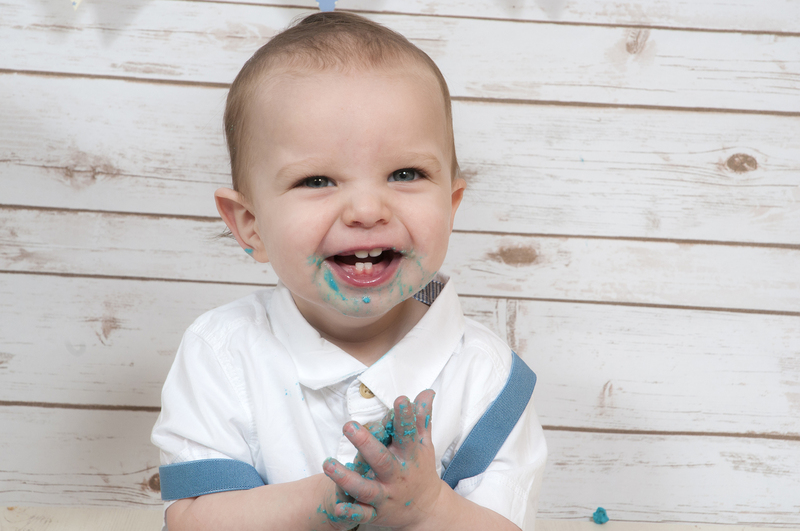 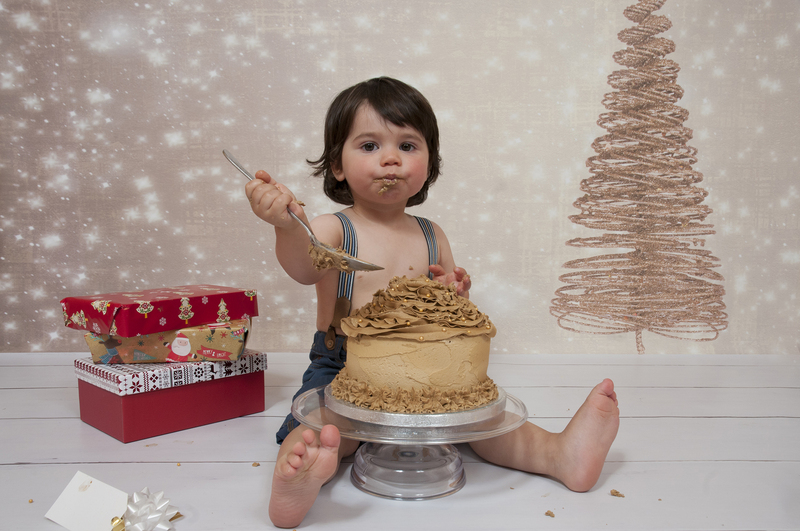 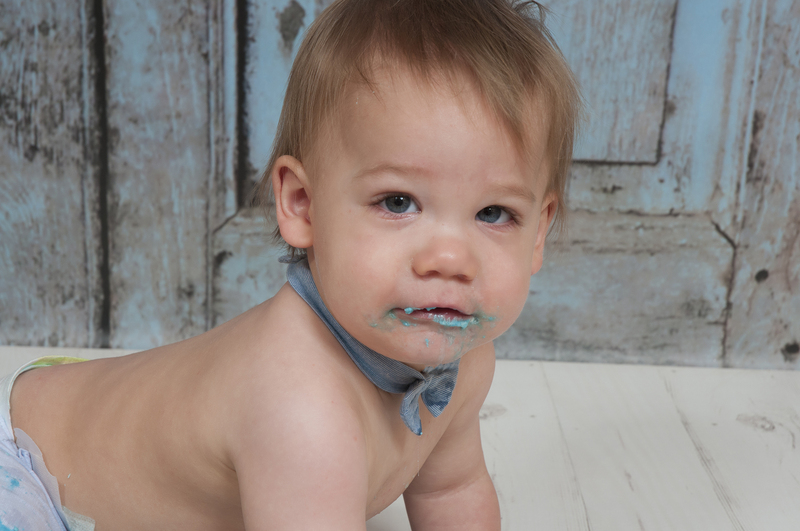 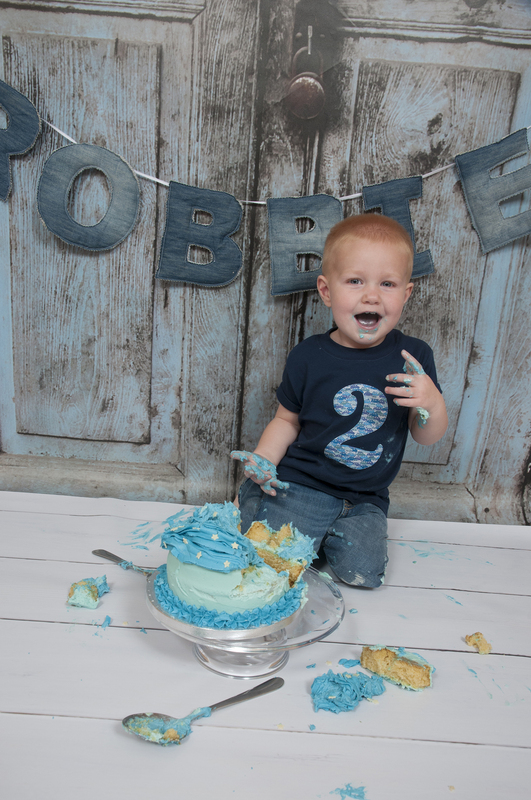 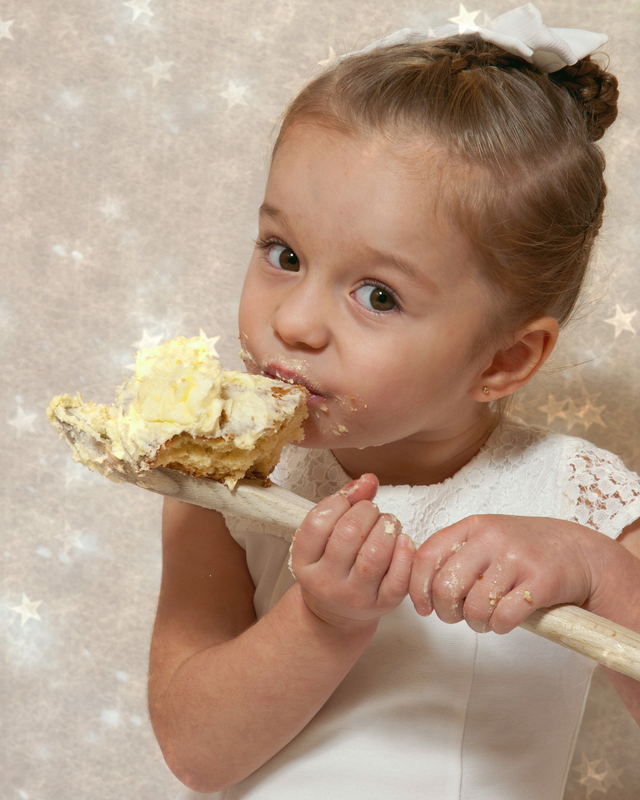 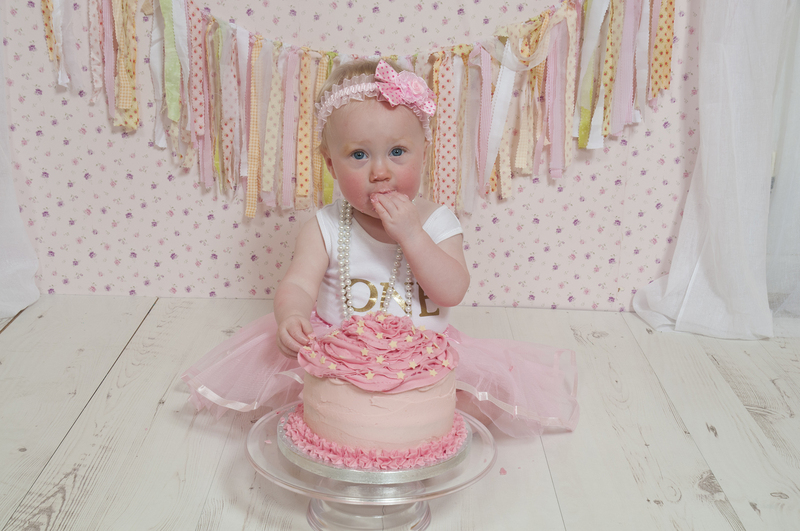 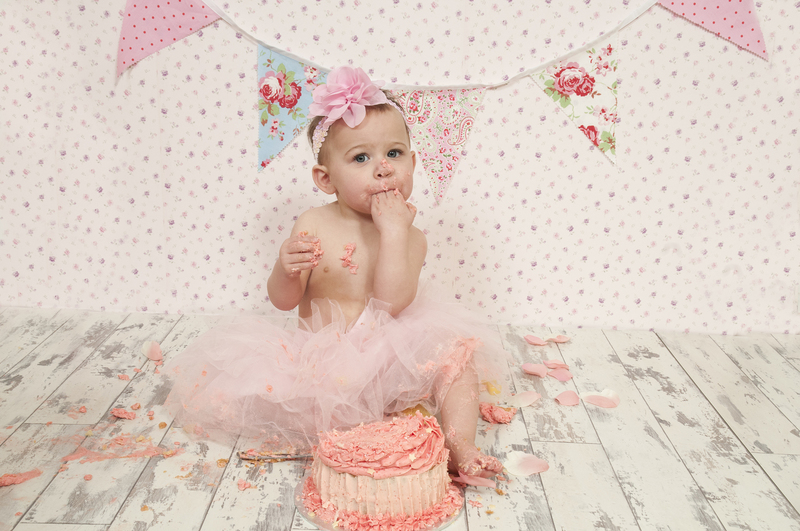 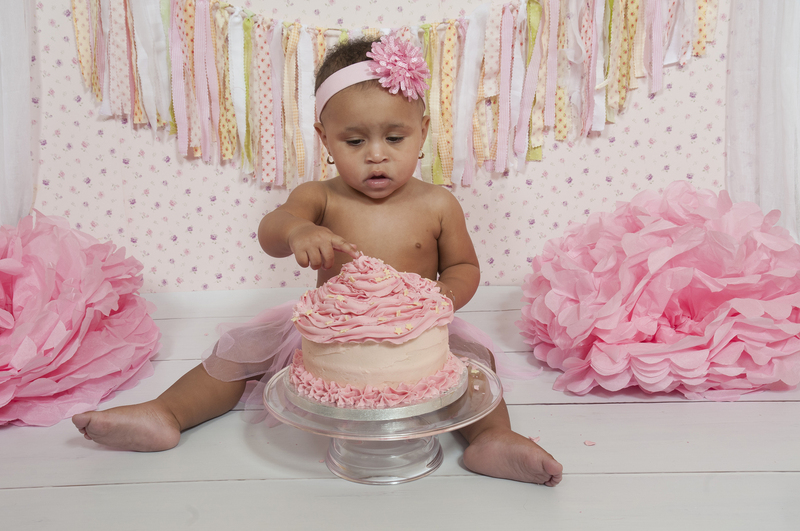 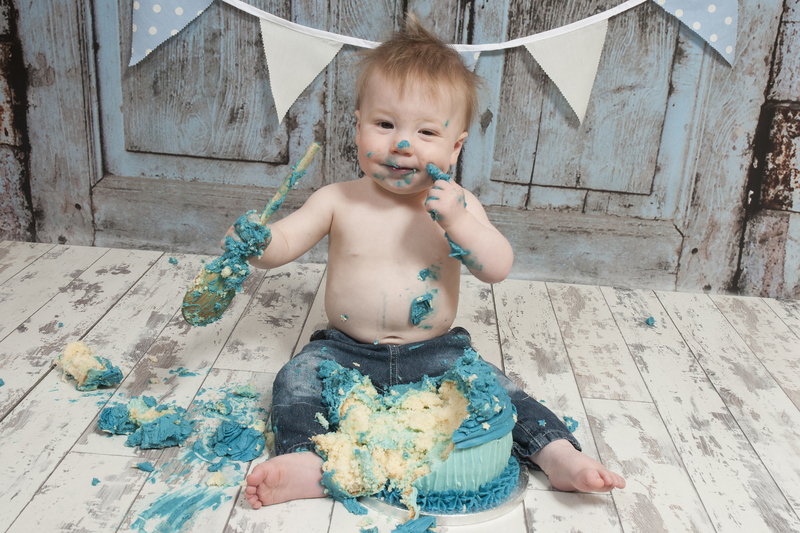 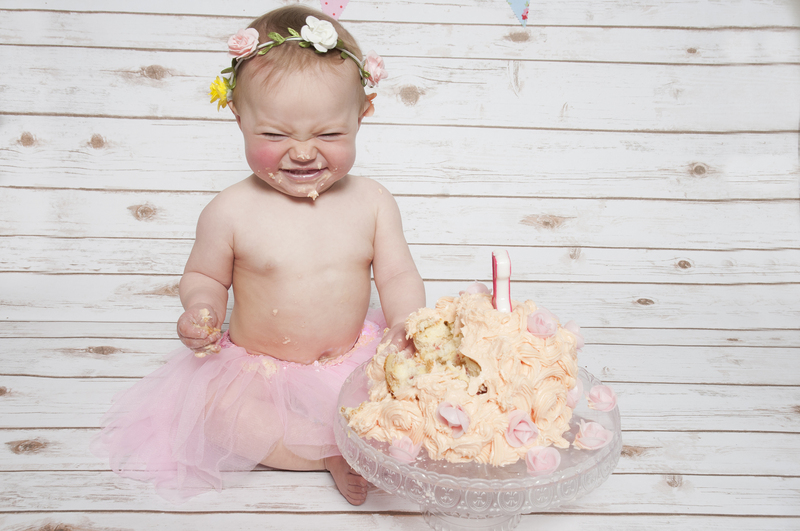 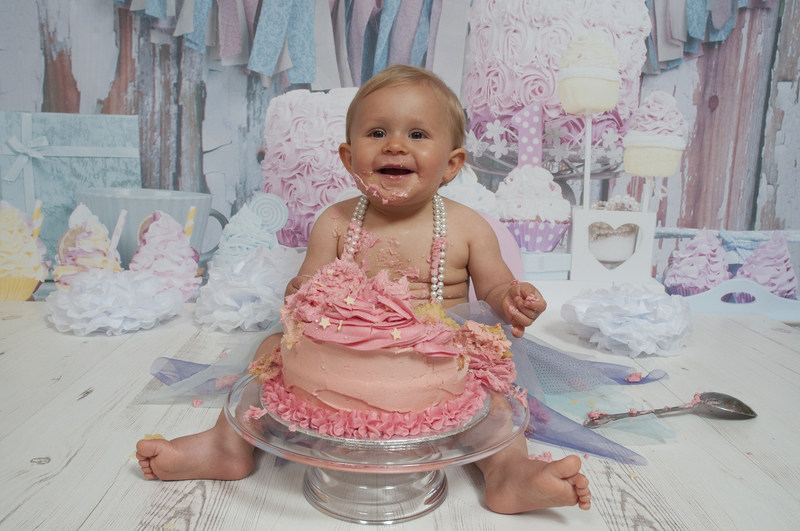 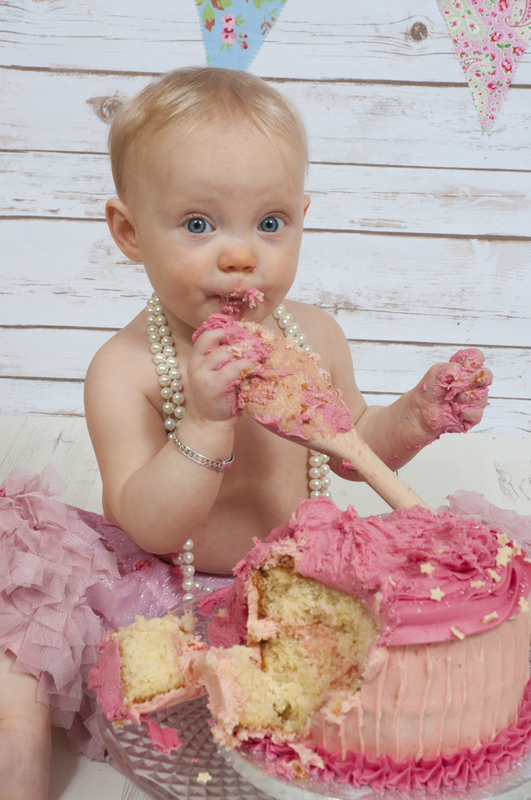 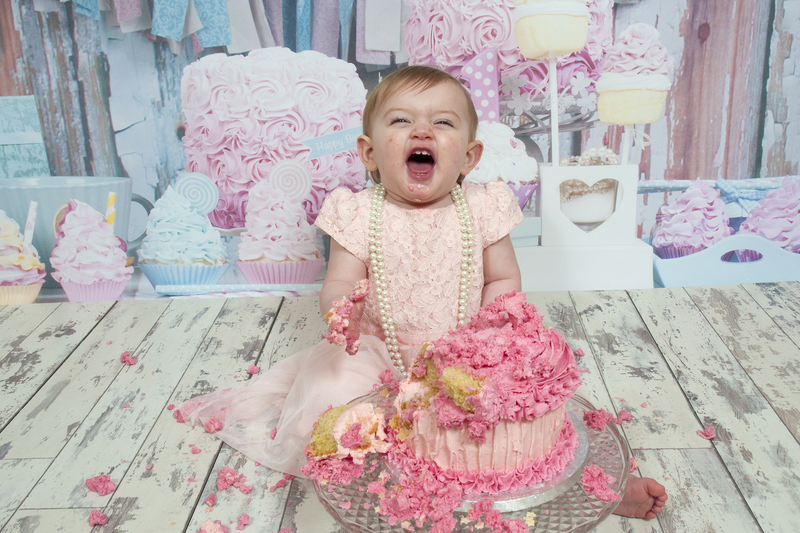 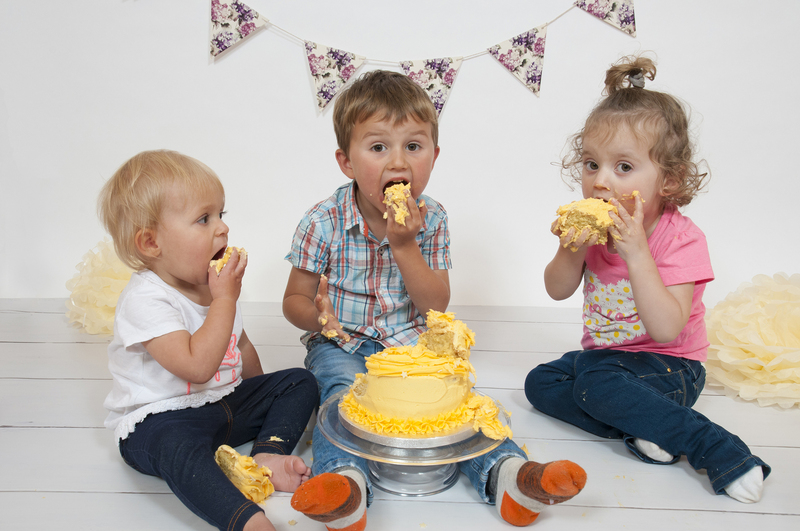 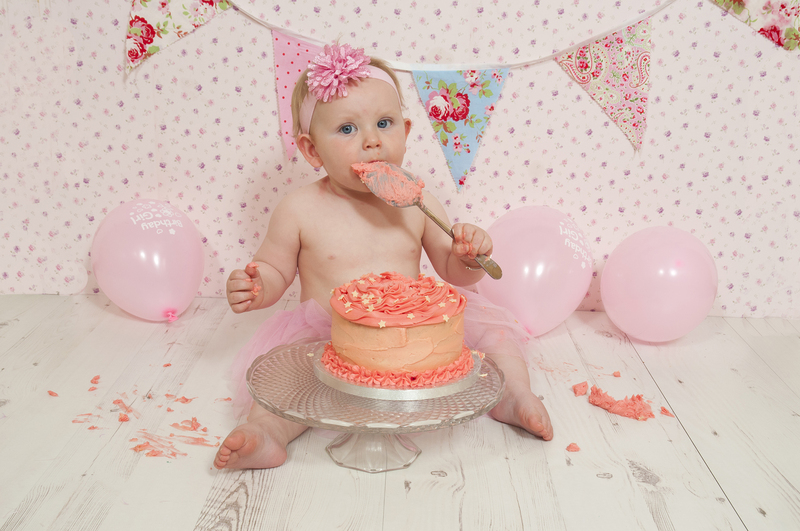 The Cake Smash & Splash package includes a mini portrait shoot, a specially made cake and a dip in the tub! 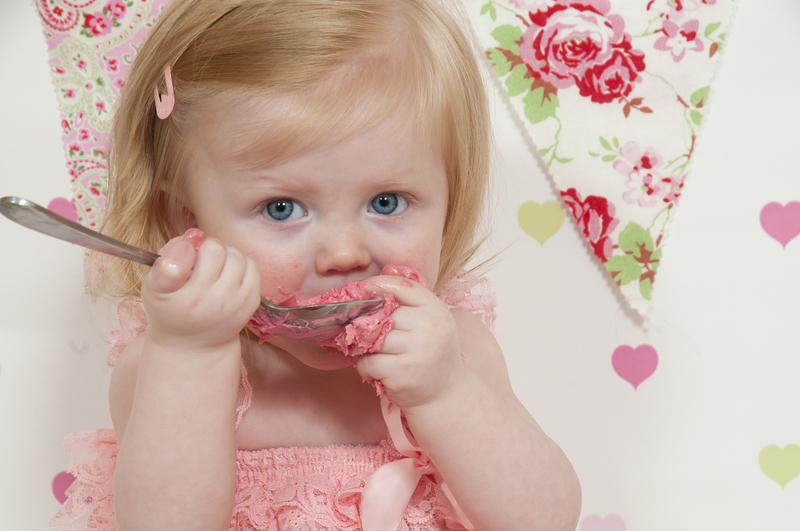 The sitting fee is only £50. 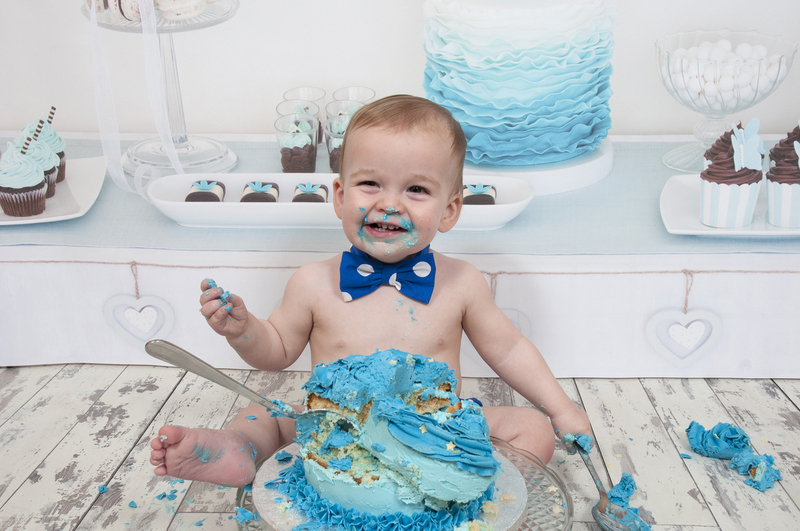 Contact us now book your Cake Smash.